Hope you are doing well. I'm overwhelmed with how many of you who subscribed to the mailing list. I think it's going to be a lot of fun and I can't wait to share my first tutorial. 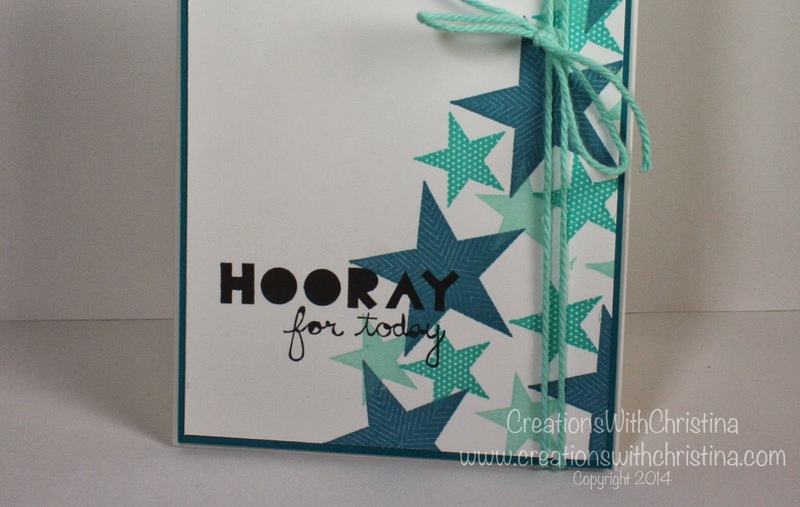 Today's video is using the Simply Stars stamp set and a few shades of teal colored ink. 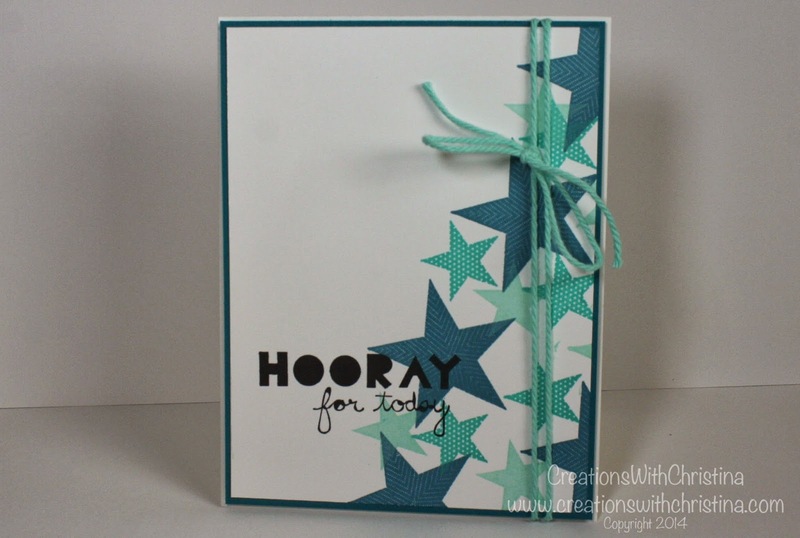 I absolutely love Stampin' Up! inks. They cover so well and make stamping so much more fun. This card would make a great graduation card or even a simple birthday card. I can see this in shades of pink for a girl's card. I hope you enjoyed today's video. Here are a few photos of the finished card. Very cool! I love how the SU inks blend so nicely together, and then have the matching papers. Thank you! BethAnn M.